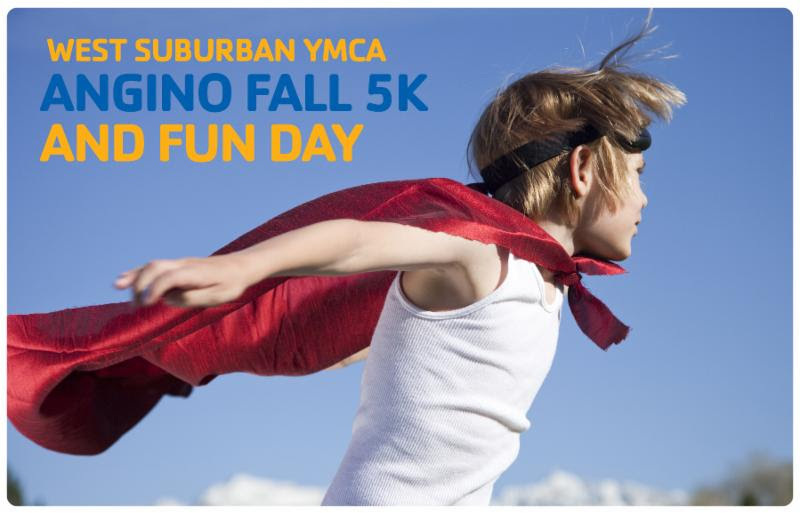 When you participate in the Angino Fall 5K and Fun Day, you help us strengthen the community AND bring us closer to reaching our 2015 Annual Fund goal. We think of our donors as every day heroes because they help us empower families in need of support to lead healthier lives, achieve their full potential, and strengthen their ties to the community. That’s why we encourage you to come dressed to impress in your favorite super hero costume! Registration is available online, or if you prefer, download our registration form and return it to Rosie Carey in the Development Office!